The Works were destroyed by German bombing in 1940. A shelter at the nearby Itchen Works received a direct hit causing many fatal casualties-42 killed, 163- injured ( 24th September 1940 ). A plaque is present on the water front edge to this event. 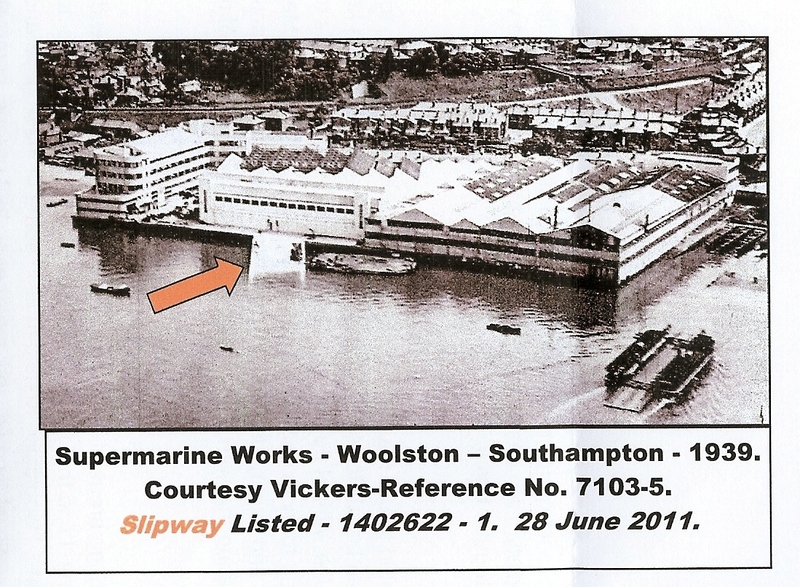 Currently English Heritage have listed, Grade II, the original slipway, ( & Works) redesigned by Architect- Oliver Bernard, used by the various amphibian aircraft designed & produced by Supermarine prior to the Spitfire production period. The aircraft Walrus, Schneider Trophy S6B-Trophy-Winning plane, etc., entered the River Itchen down the slipway. Usually to the works at Hythe. In the image can be seen the large openable door leading from / to the Erection Shop. 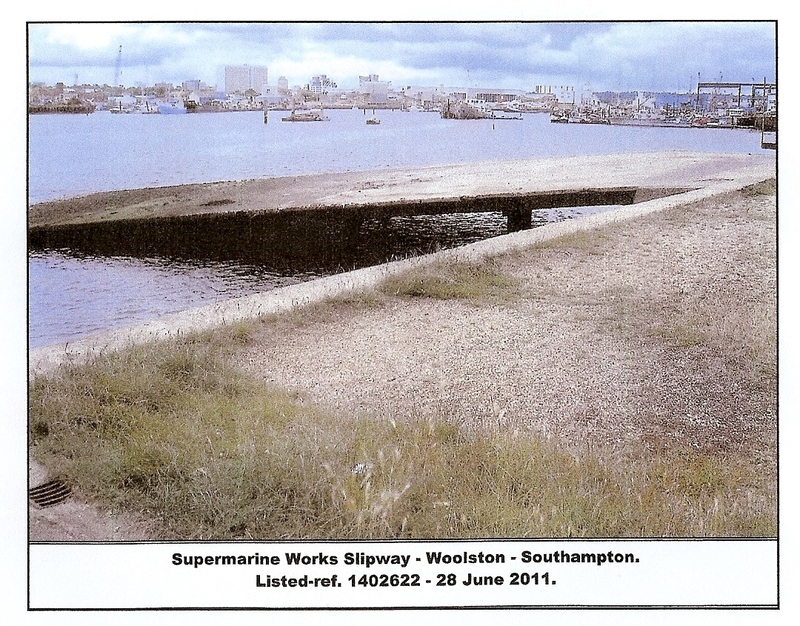 Sadly, no recognition is present to the slipway; similarly, no identification to the nearby former Floating Bridge features. A plinth exists in Hazel Road commemorating R.J.Mitchell,CBE, Spitfire Designer supreme.(Ref. JVCSuper062 ) TP014-P1 ). 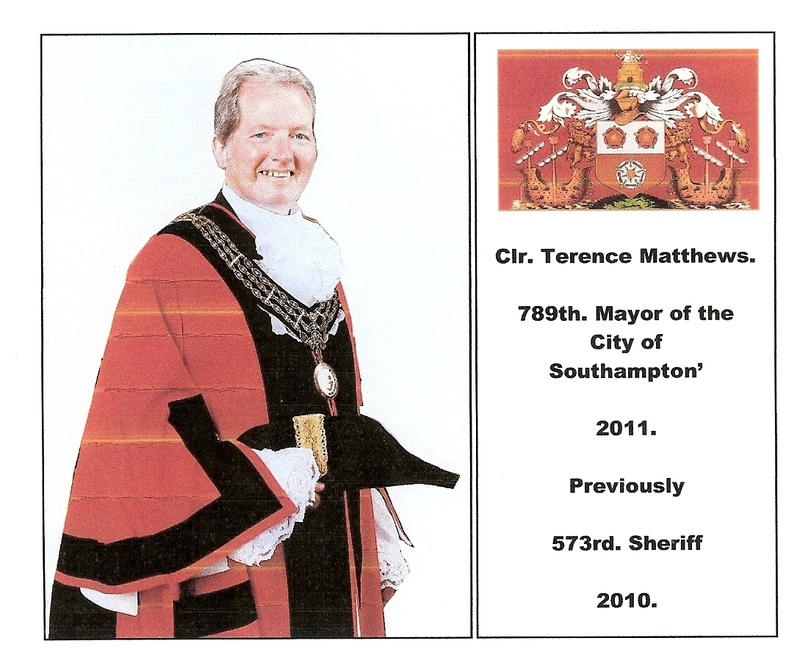 Mayors and Sheriffs of Southampton.(74). 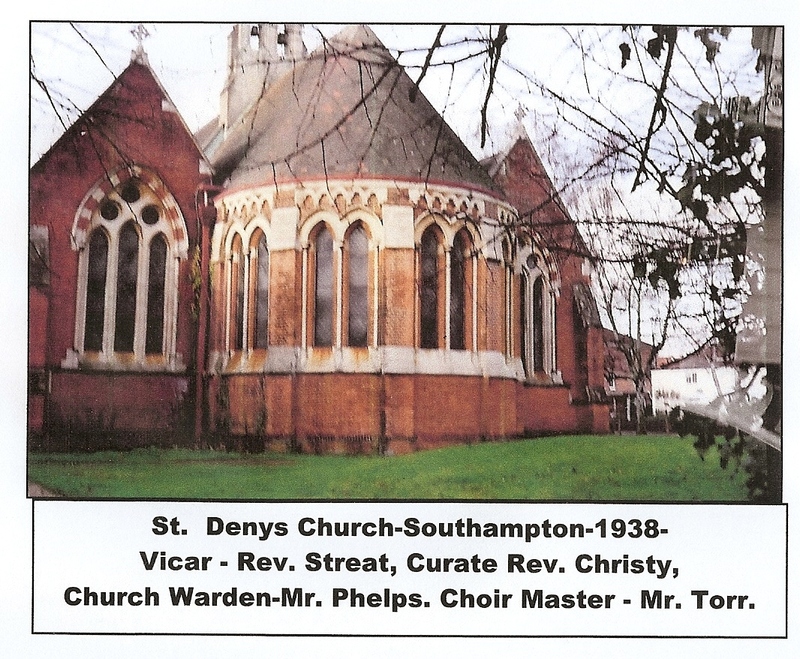 His Worship the Mayor of Southampton-Clr. Terence Matthews. Mayoral duties include presiding over the Council Meetings and many events at home and abroad. Sheriff’s duties’s include presiding over Annual Court Leet. 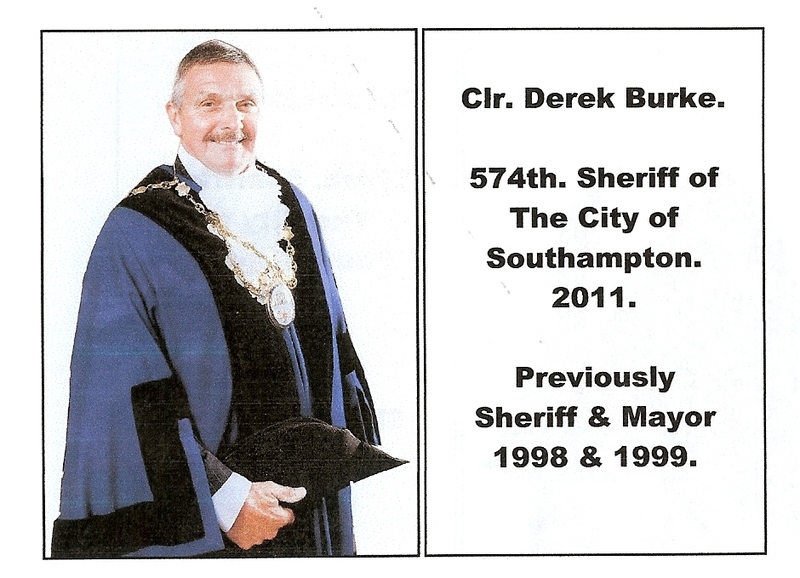 Usually the Sheriff becomes Mayor for the following year.Southampton’s first Mayor=1217. First Sheriff=1447. 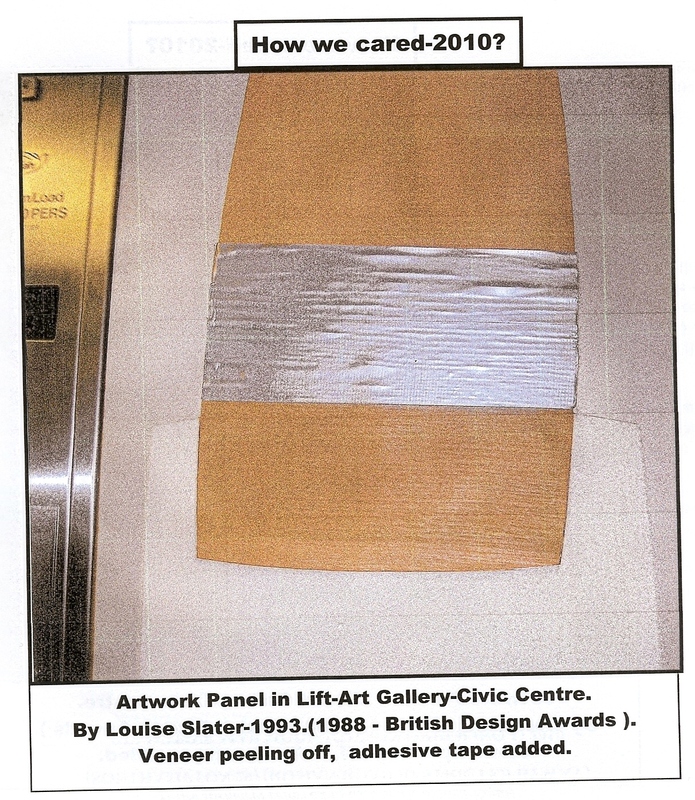 A series of plaque entries of recent years can be viewed in the Civic Centre, first floor outside the Mayor’s Parlour’ the first being Fred. Woolley-No. 0709- 1932. Mayors & Sheriffs are selected by their fellow councillors and appointed at the public Annual Mayor Making Ceremony. Both are supported by the Mayor’s team, ably led by Sharon Gilbert and the City/Town Sergeants. The Mayor’s official car no. TR1. 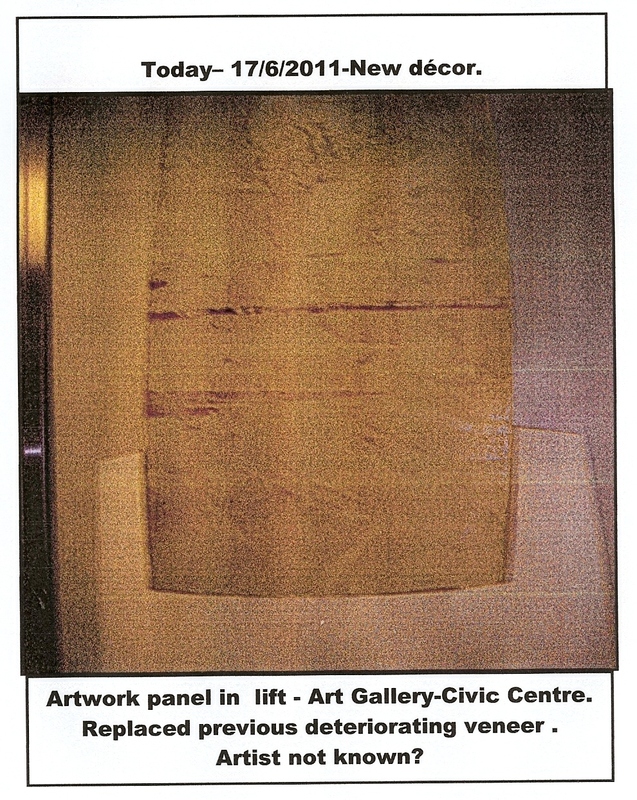 AD.Art-We need a new approach?.(73). 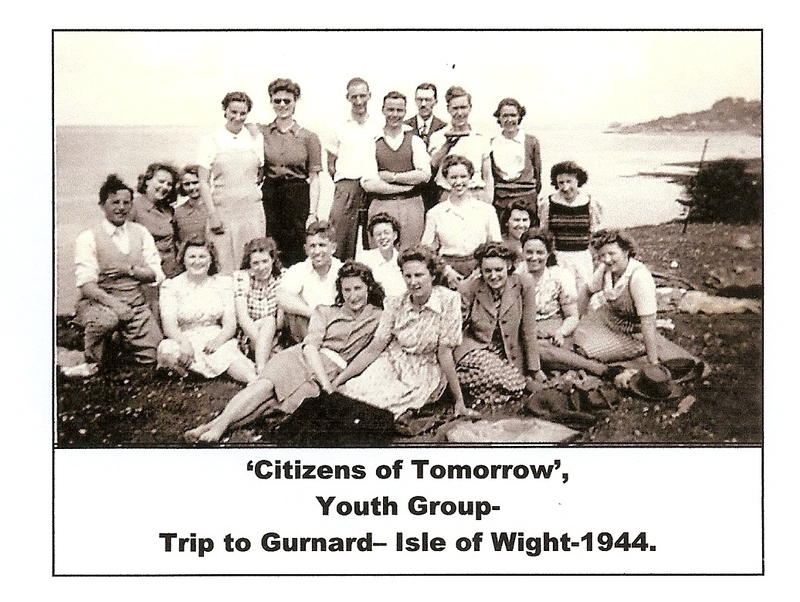 The challenge today is to transfer the images to a database to enable all members of all ages of the ‘BIGSociety’– (that’s us), access to the collection using their modern equipment in their homes. 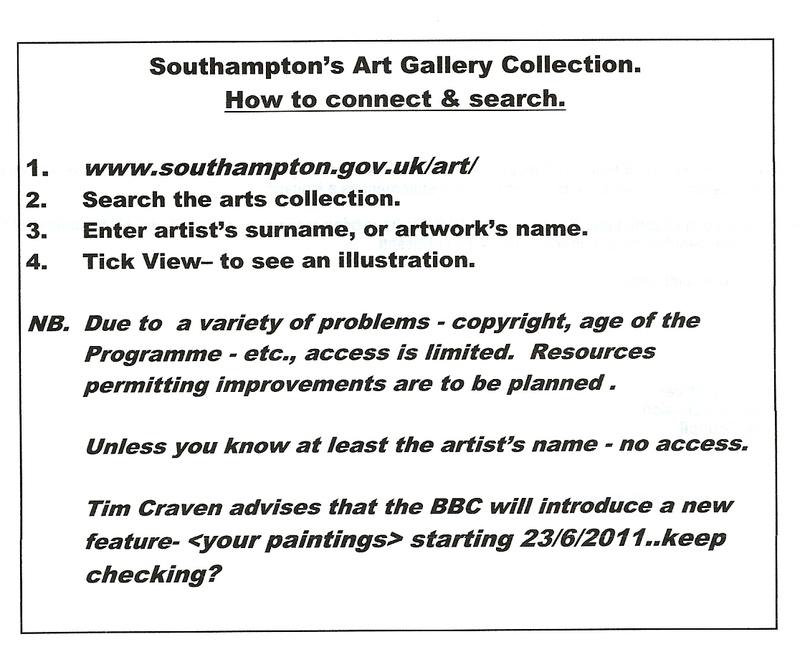 I have suggested, initially, prepare a listing-in a format simple to use, i.e., include artists’ names, accession no., title; selection by accession no., would be an effective method, simple to use & accurate to indentify the artwork. 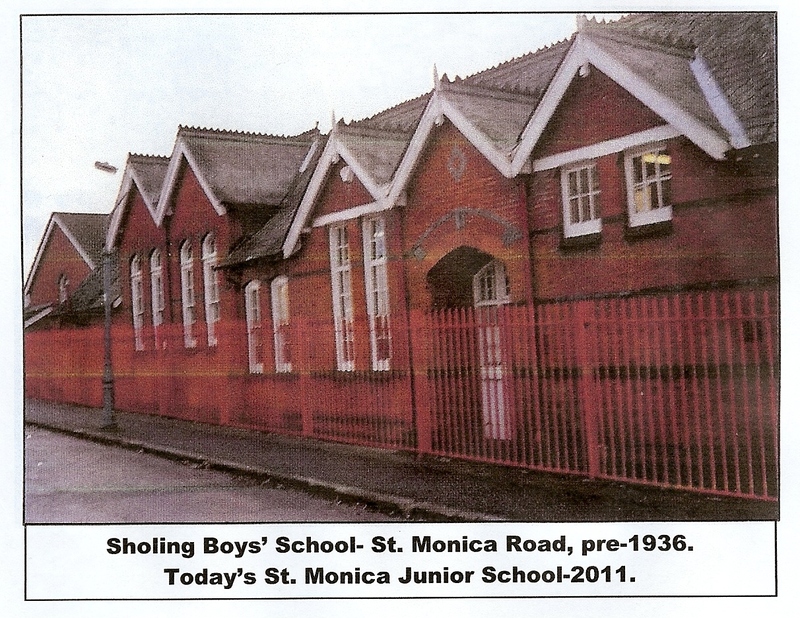 Photograph courtesy ‘Edwarde’ St.Mary’s Road. 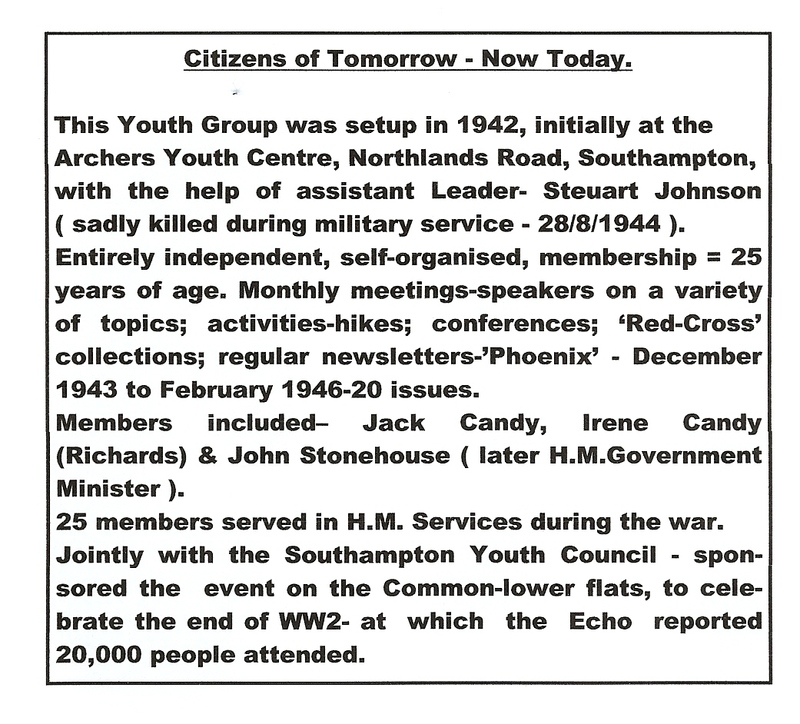 Local Community history is a valuable heritage asset. 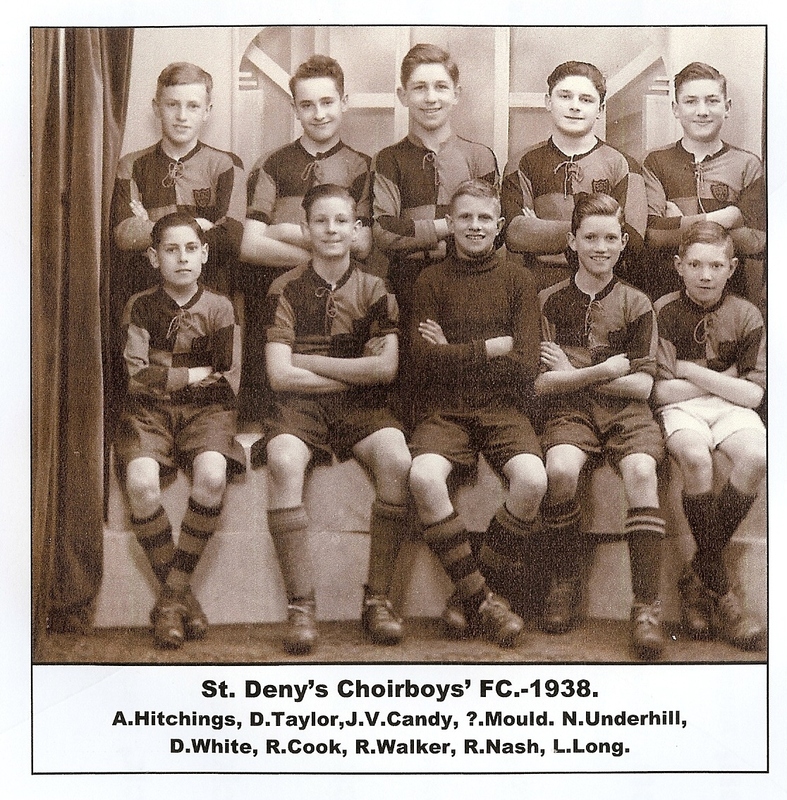 The Choir Boys’ FC. enjoyed the Choir activity & the football, too. Memory is a rare asset. I hope it has served me well to identify many of the School Masters I now list.Messrs. 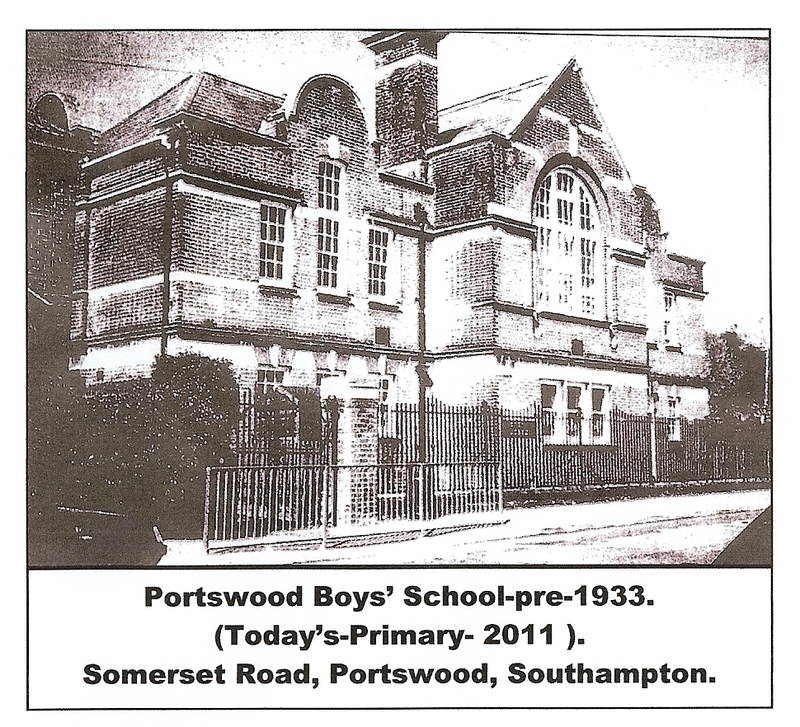 Dimmick, Jones, Ralph Morley-later a Southampton MP. Smedley (H) & Tucker. 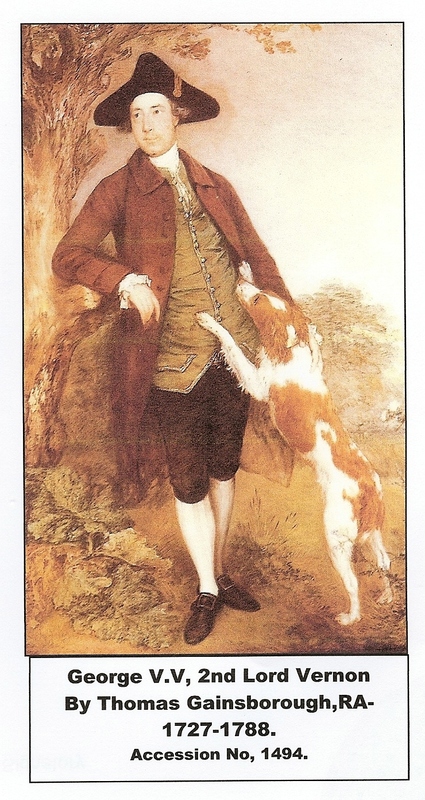 Messrs Chalk- he offered us a choice of canes-‘Big Ben’ or ‘Little Ben’. Le Bourne, Leeson-handicrafts & Violin, Silk, Stairs, Todd (H) & Tomlins H ). NB. H=Headmasters.